Developed by KandyPens, the K-Vape Vaporizer is compatible with dry herbs and features true vaporization technology. The K-Vape utilizes 3 different temperature settings (360F, 380F, 420F) to ensure no combustion – just pure vapor. It also has a large stainless steel heating chamber that can hold up to .6 grams of your favorite herbs. 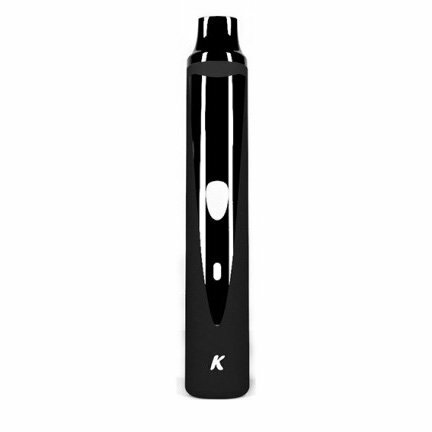 The body of the K-Vape has a black rubber durable finish and each unit has a micro USB connection for quick and convenient charging. 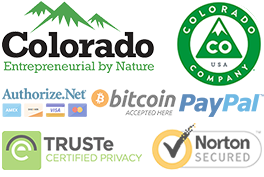 KandyPens is so confident in the durability of the K-Vape that they offer a Lifetime Warranty on the unit.